This Thursday, 8th November at 7.30pm, Deepings Heritage will host an illustrated talk by Dr Jonathan Foyle about the unique architecture of Peterborough Cathedral which is considered to be one of England’s most beautiful medieval buildings. Mr Foyle grew up in Market Deeping and attended Deepings School where the talk will take place in the main hall. 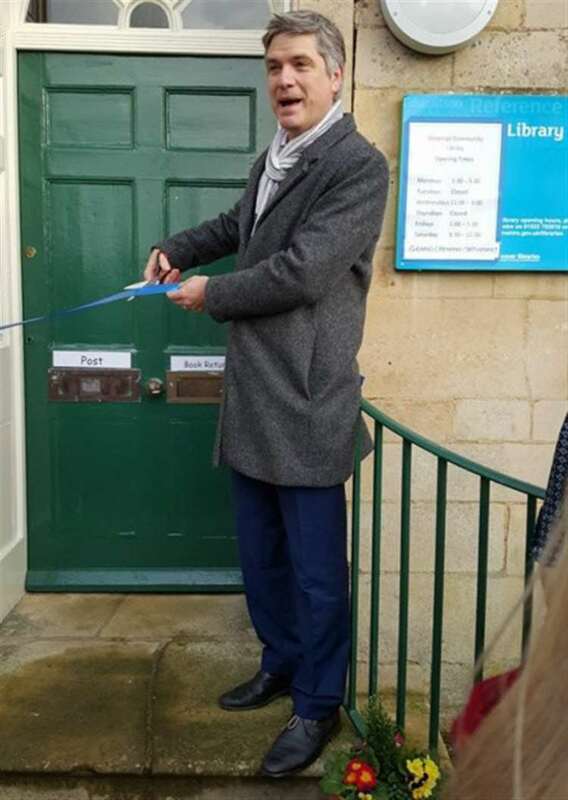 He is a regular visitor the Deepings where just a few years ago he officially re-opened the library after it’s reorganisation and refurbishment. Does anyone remember the days when Ministers used to resign when they got caught? This post is shared without amendment from kittysjones’ blog.